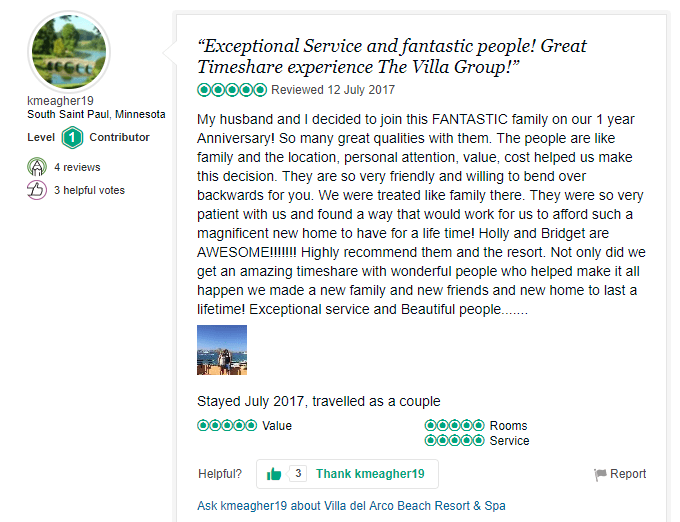 Updated 2019 The Villa Group Reviews. 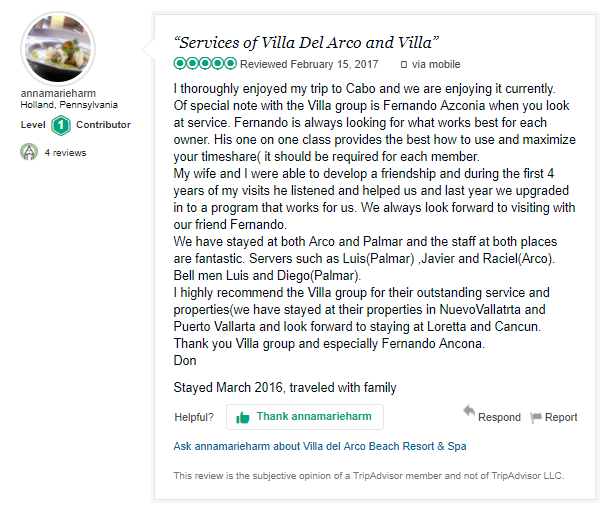 It’s always great to hear feedback from our clients. 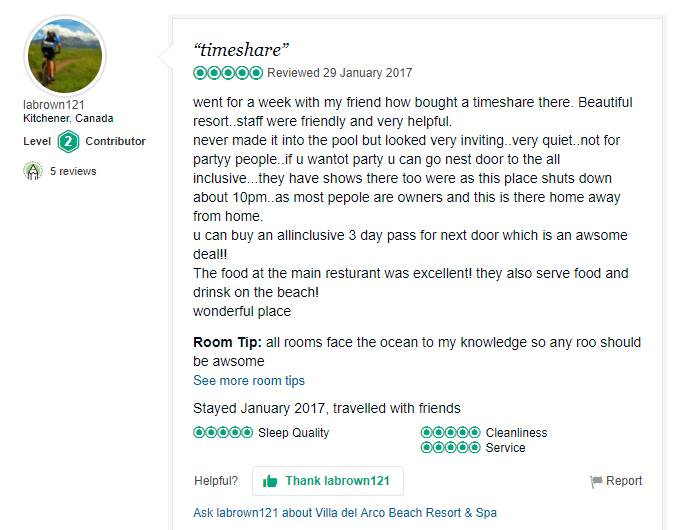 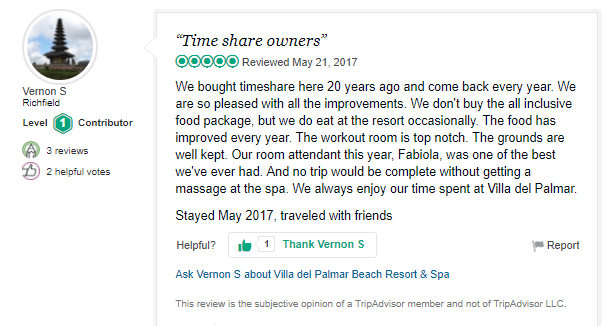 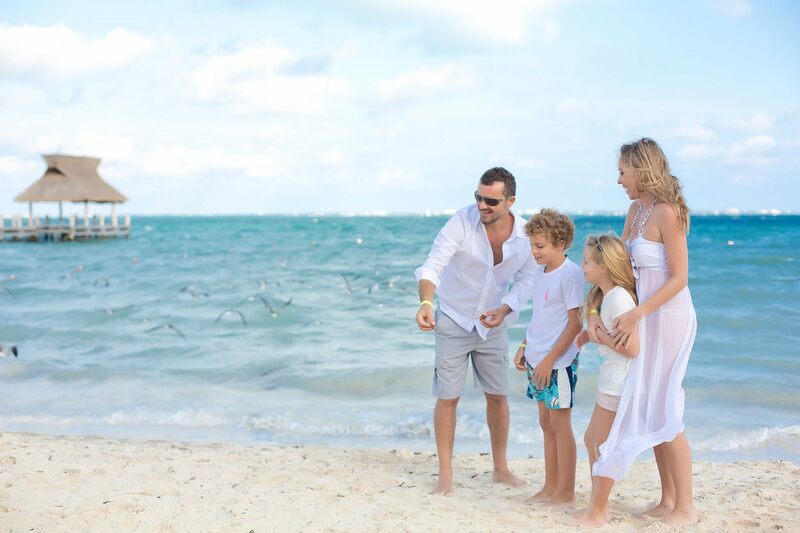 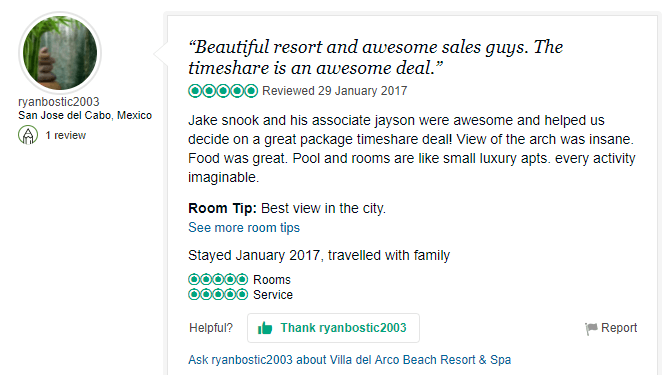 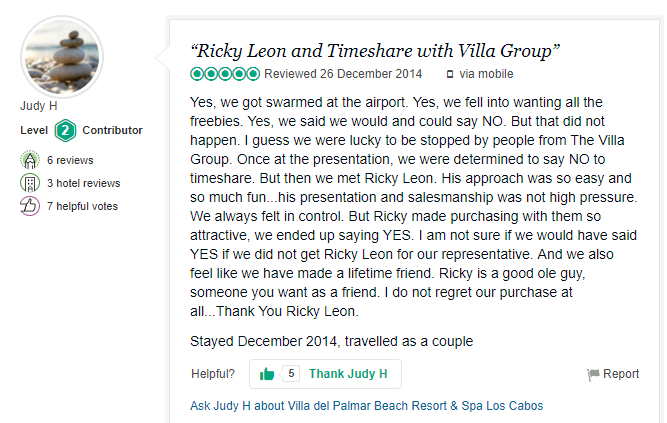 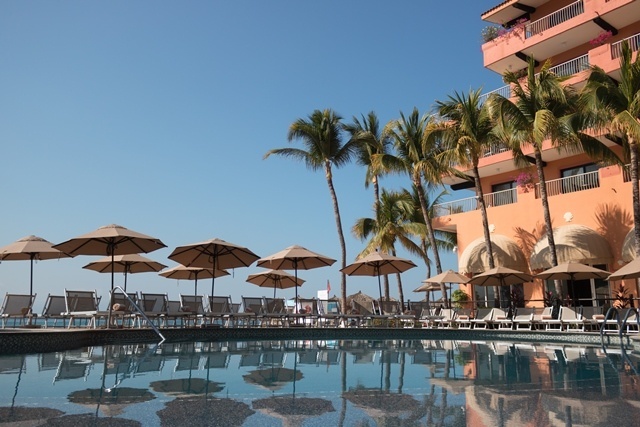 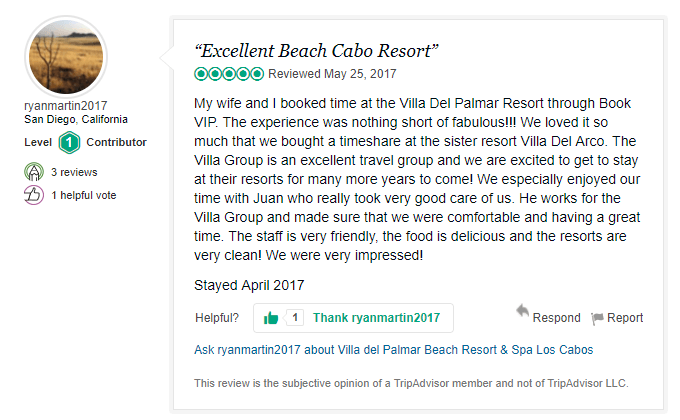 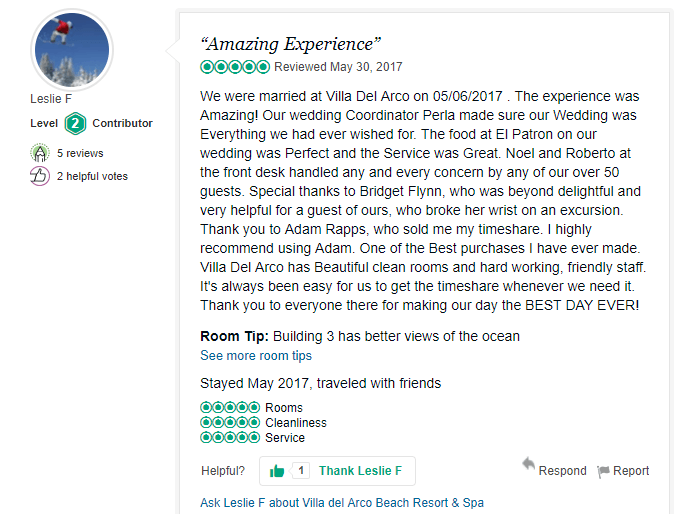 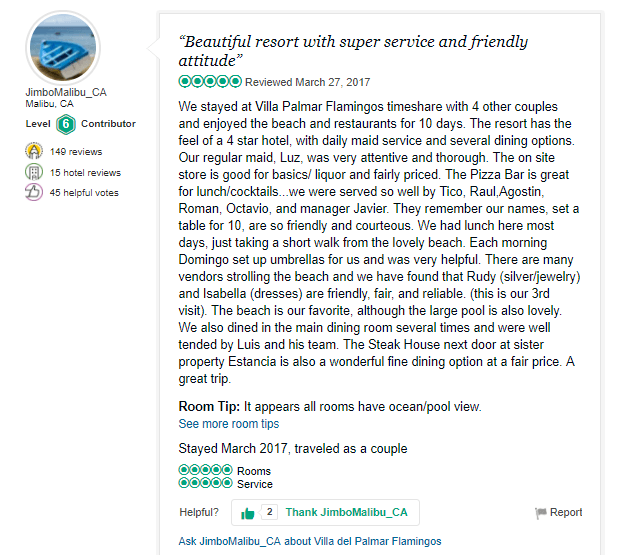 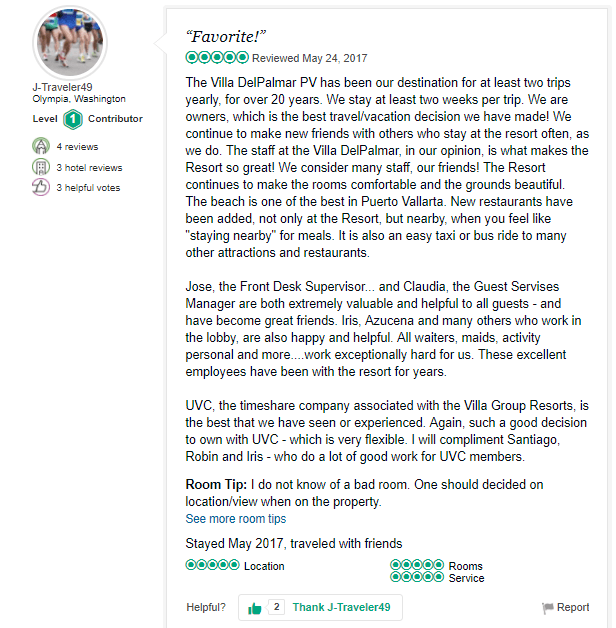 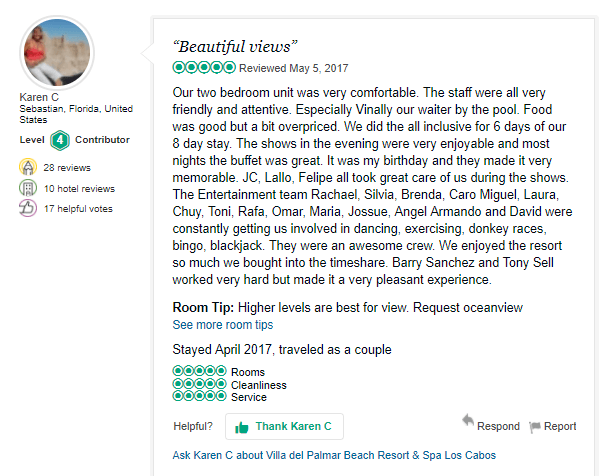 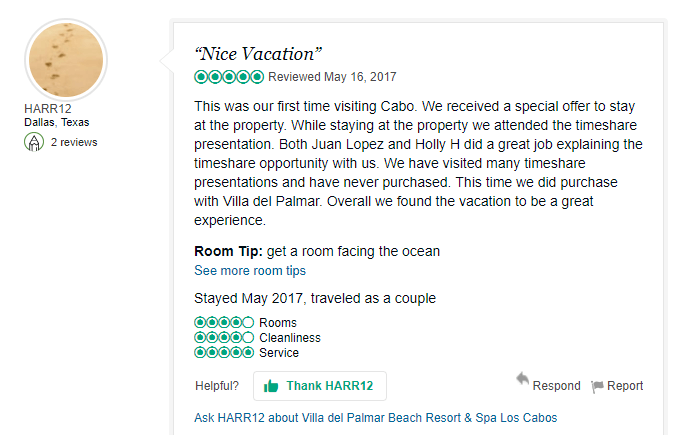 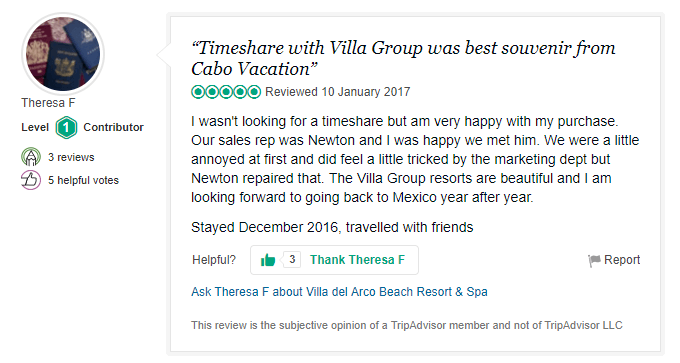 Below find recent Villa Group reviews shared by our timeshare members. 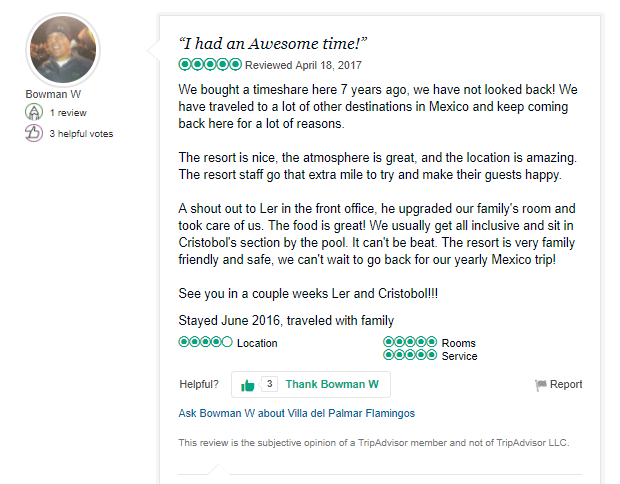 Tripadvisor member: Leslie F from the USA. 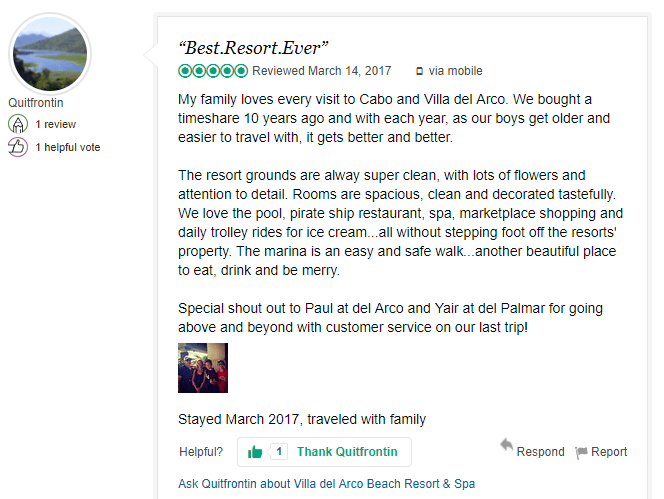 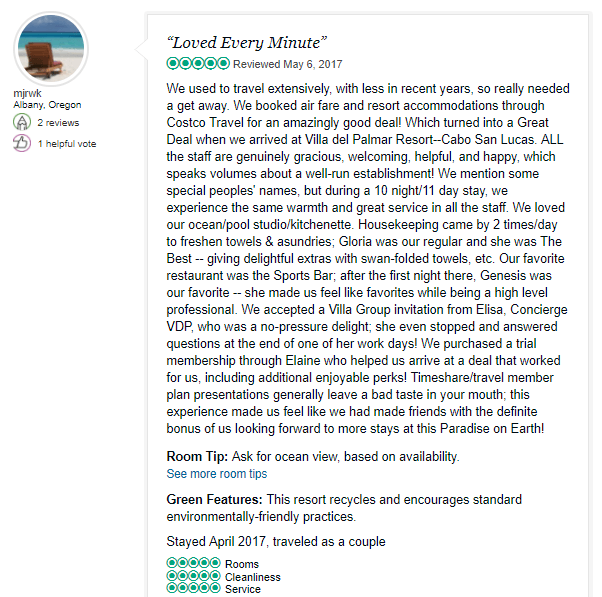 Tripadvisor member: Quitfrontin from the USA. 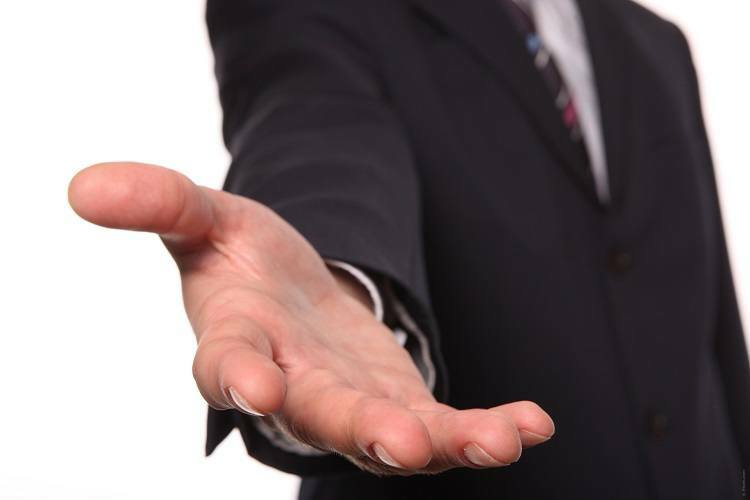 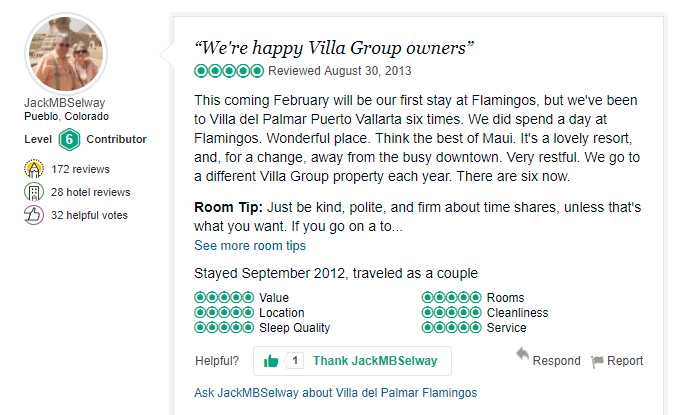 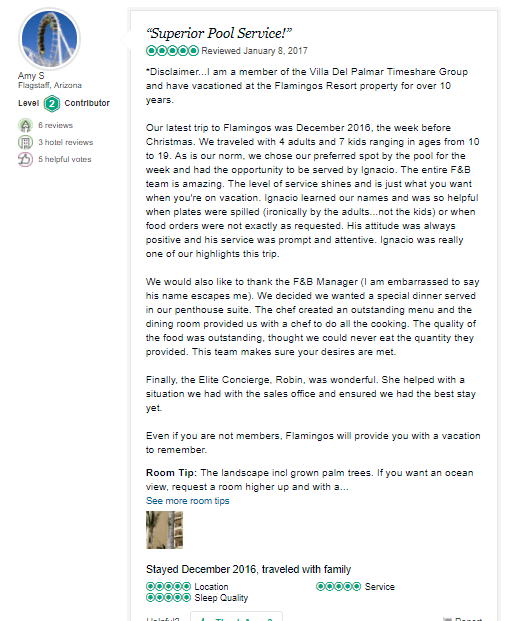 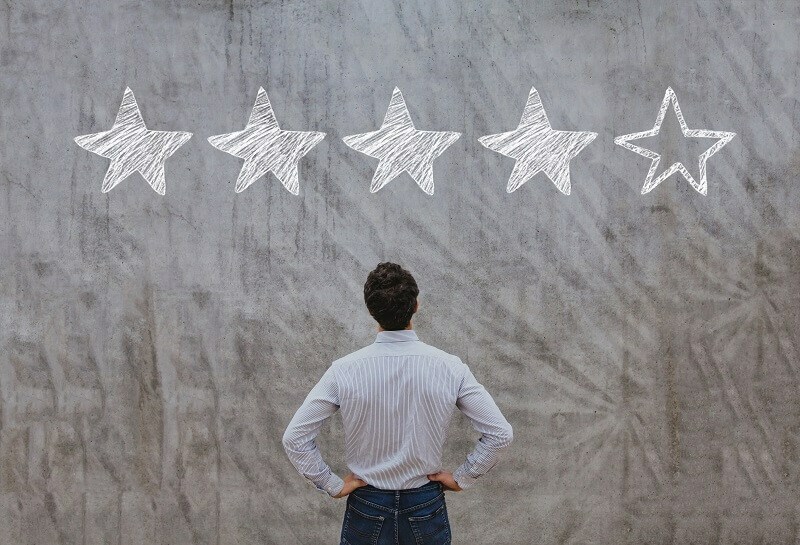 We love to see all The Villa Group Reviews and receive feedback from our clients! 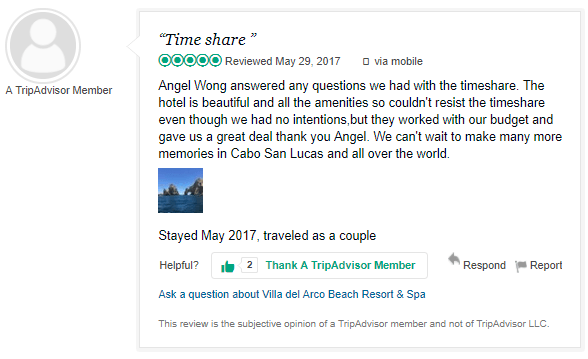 Don’t forget to share yours with us! 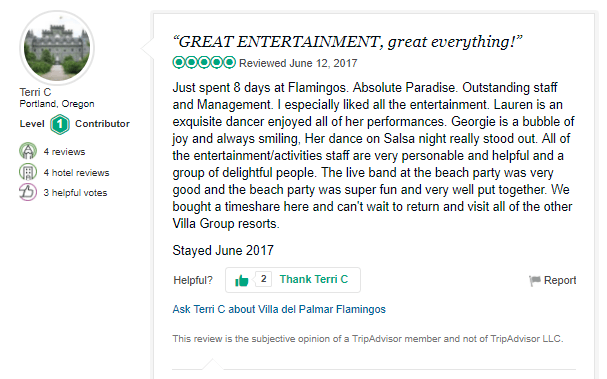 Bad Villa Group Reviews: Fact or Fiction?